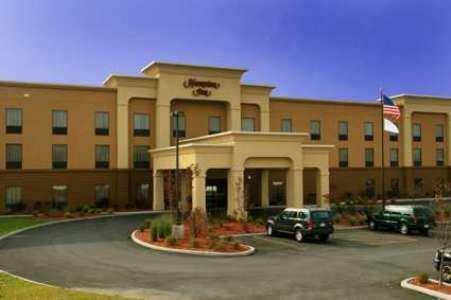 Located among the Adirondack Mountains and within walking distance of popular attractions, this Utica, New York hotel features a free hot breakfast and spacious guestrooms furnished with microwaves and mini-refrigerators. On-site at the Hampton Inn Utica, guests can enjoy relaxing in the indoor swimming pool, working out in the fitness centre or finishing some work in the business centre. The hotel also provides in-room coffeemakers and DVD players as well as signature Cloud Nine beds. The Turning Stone Casino, the Adirondack Scenic Railroad and the town centre are only moments from the Utica Hampton Inn. The Utica Zoo along with a number of local shops and restaurants are also easily accessible. 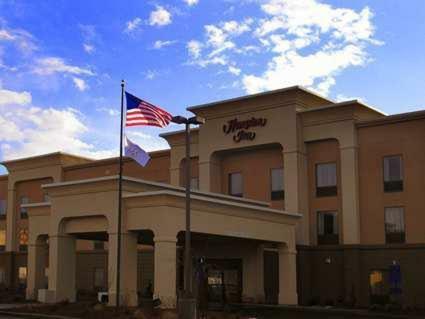 the hotel Hampton Inn Utica so we can give you detailed rates for the rooms in the desired period.